Marriage is hard but it’s also rewarding and the more time you invest into your marriage the better it will be. Remember, as much as we all want that perfect marriage, it simply doesn’t exist! With that said, we can still strive to have the best marriage possible. 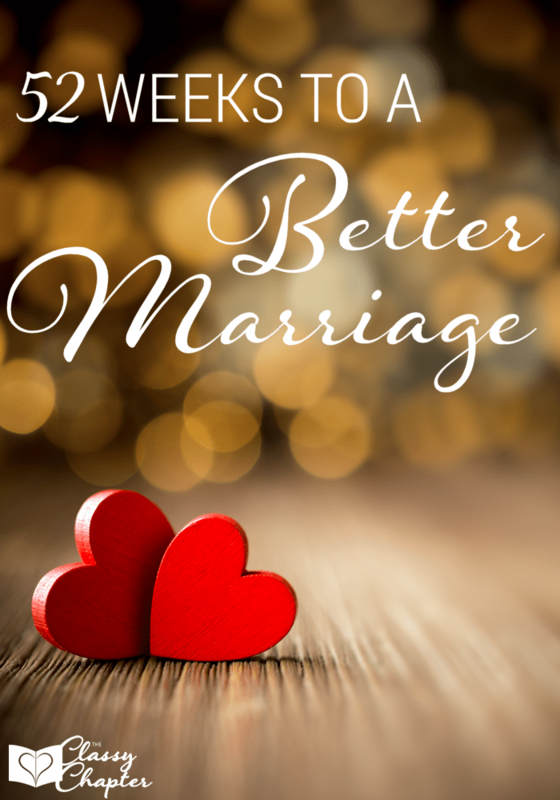 The posts below are intended to not only help you grow in your marriage but me as well. I don’t have a perfect marriage, in fact, I face struggles every day in my marriage. I try to be as open and honest in every post while still respecting the boundaries of my marriage.